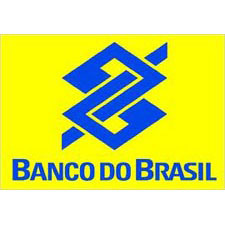 Banco do Brasil is the largest financial institution in Brazil with 55 million clients and 15.100 points of service in 3100 cities and 22 countries it serves every segment of the financial market. It is the leader in assets, total deposits, export exchange, asset management, loan portfolio, account holders, distribution network in Brazil and more. This is the result of investments in technology and staff training, its market segmentation strategy, specialized services and constant search for efficiency. All this, together with the company’s tradition, has made Banco do Brasil an agile, modern and competitive organization with the capacity to serve the most diverse business demands of the Country.